Join us during National Poetry Month as we watch a movie based on a poem; Beowulf. 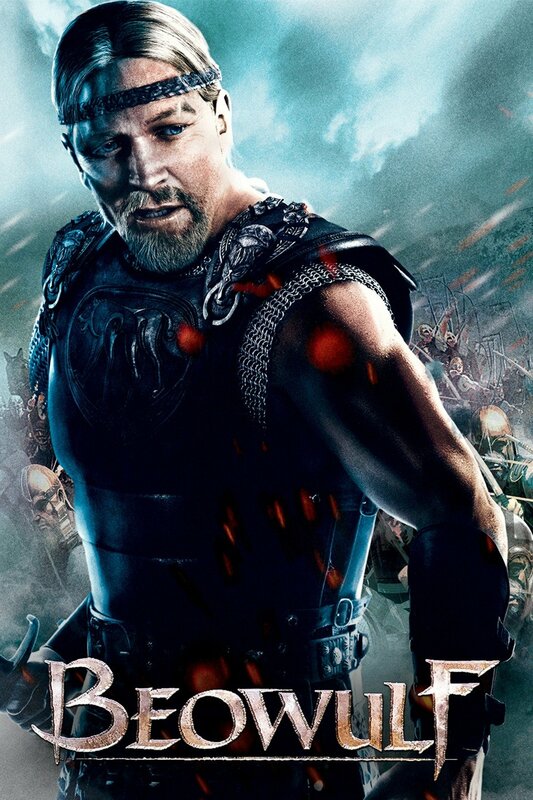 A little bit about the movie: "In the age of heroes, a mighty warrior named Beowulf (Ray Winstone) arrives at the court of King Hrothgar (Anthony Hopkins) and offers to rid the kingdom of a vicious demon called Grendel. He successfully slays the beast but thus incurs the wrath of Grendel's mother (Angelina Jolie), a creature as vicious and vengeful as she is seductive." Saturday, April 27th, at 1:00 p.m. This event is open and free to the public ages 13 and up.